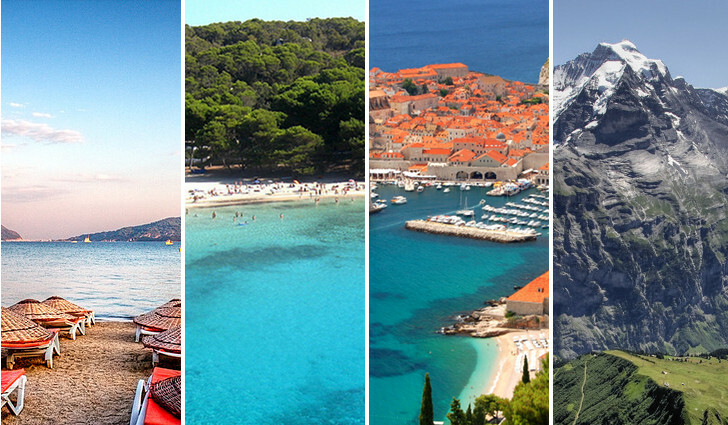 4 Summer Holiday Destinations in Europe | Memorable Days : Beauty Blog - Korean Beauty, European, American Product Reviews. In recent years Turkey has grown hugely in popularity as a destination for summer holidays and when you look at what’s on offer you can see why. Miles of sandy beaches, nice food and great weather makes it a winning combination for most holiday makers. 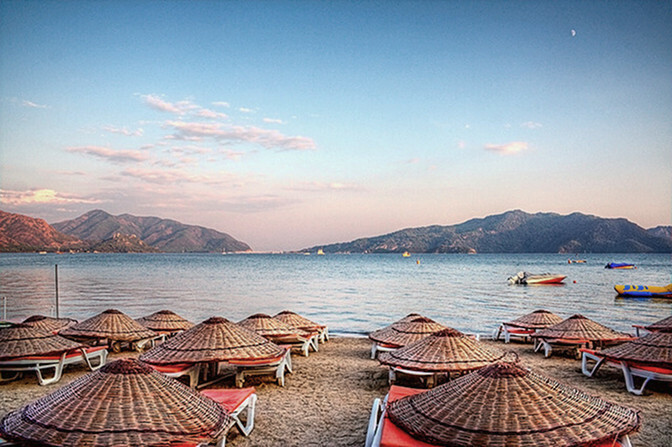 I definitely would love to go to the beach in Turkey! 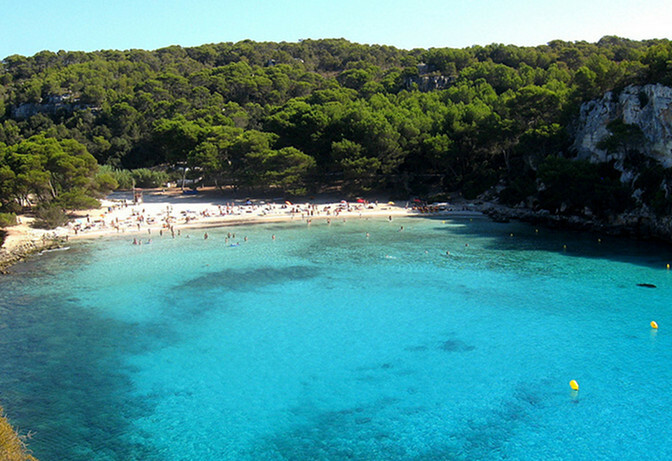 Less famous and less visited than its glitzy neighbors Ibiza and Majorca, Menorca (Spain) is by far the best Balearic Island for anyone seeking peace and relaxation. Most tourists stick to the south of the island, but you can hire a car and head to the north coast to discover secluded coves, rugged cliffs and idyllic villages. It would be so awesome if i got the chance to see that! Once overlooked by tourists in favour of Greece and Italy, Croatia has finally been discovered and is firmly on the holiday map. Just look at the picture below, omg the water looks so crystal clear and those houses are looking amazing o.o! Its trendy ports and harbours are perfect for getting glammed up in summer dresses and enjoying a little bit of Mediterranean luxury too ^_^. 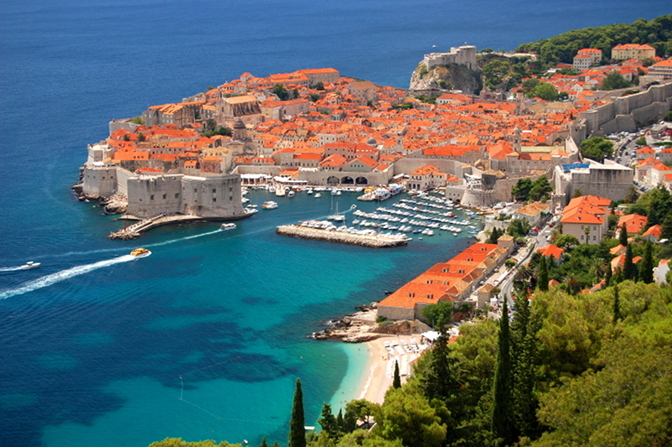 Who wouldn't want to visit Croatia?! People will go to The Alps to go mountain biking and climbing. Since I'm not a very active person, I rather would love to go sunbathing in The Alps instead haha ^^. I'm wondering if there are any hot springs there >.<". Enjoying life with a lovely view, wouldn't it be awesome? 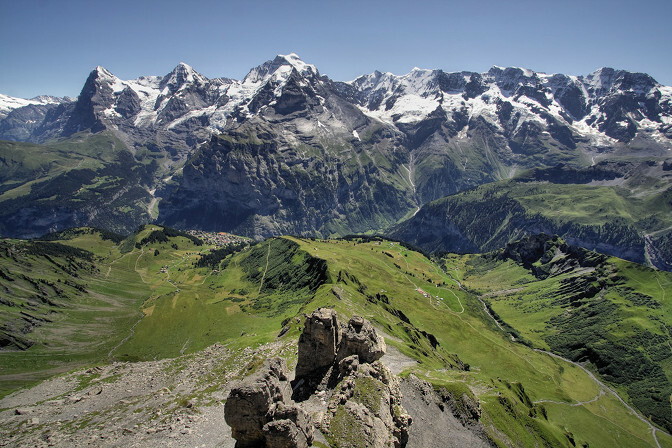 If you do prefer mountain biking and climbing, The Alps would be a perfect summer holiday destination for you. I'm not sure which country I will go this year, but one thing is for sure. I'm sick and tired of the cold weather in The Netherlands =(. DO YOU HAVE ANY PLANS FOR THE SUMMER HOLIDAY?